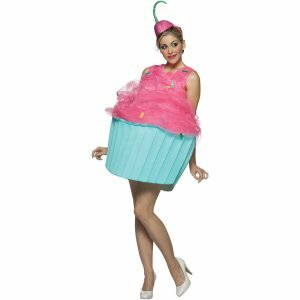 So since yesterdays post was mostly about me and my beer maiden costume and not about my love for muffin and cupcake paraphernalia I figured I'd remedy that by featuring all kinds of pretty cupcake costumes! These costumes are from All Things Cupcake. 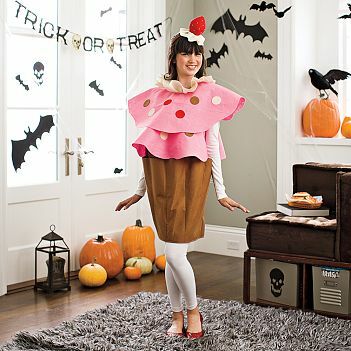 I even found a DIY for a cupcake costume @ Beckerman Bite Plate! 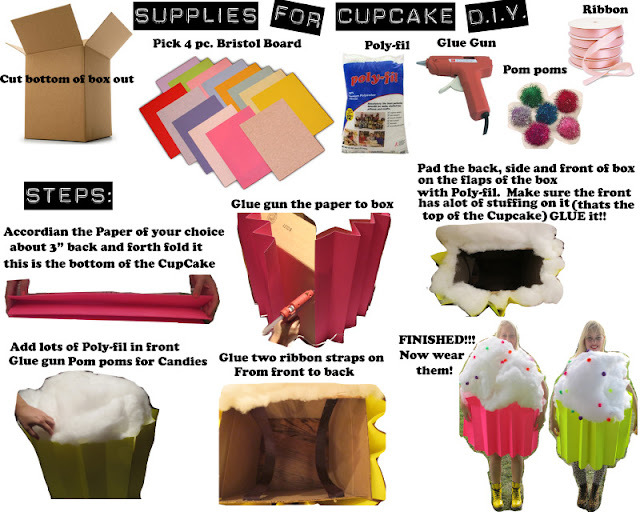 Aren't these adorable? 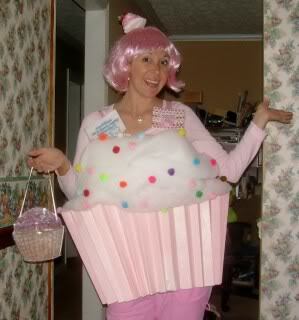 I kind wish I hadn't picked my costume already. Maybe next year... I'll start planning it out now.